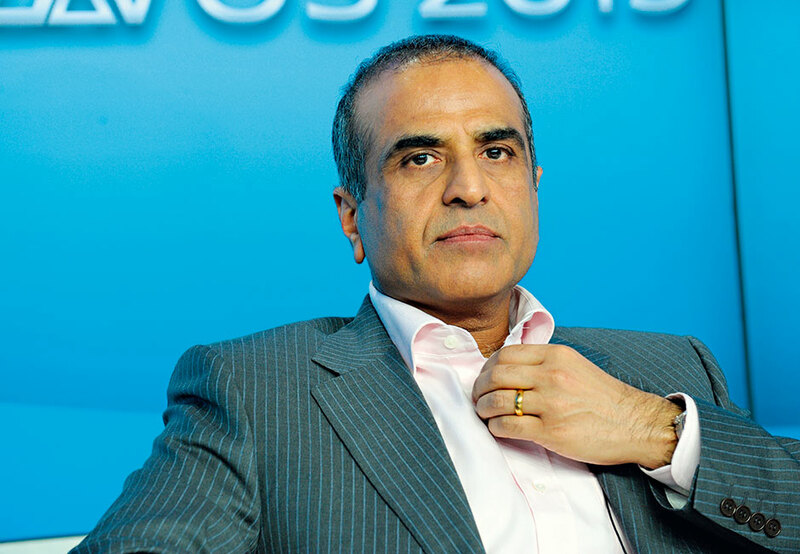 Award-winning Indian entrepreneur Sunil Mittal has an impressive CV, serving on a number of committees including the World Economic Forum’s International Business Council. This year Mittal was chosen as Co-Chair of the India-Africa Business Council and India-Sri Lanka CEO Forum by the Prime Minister of India. He is also chairman and founder of Bharti Enterprises, which has joined up with key worldwide players including AXA and SoftBank, covering everything from financial services to realty and agriculture. Mittal’s work stretches to helping the community through subsidiary group Bharti Foundation, which assists with educating children in rural India.